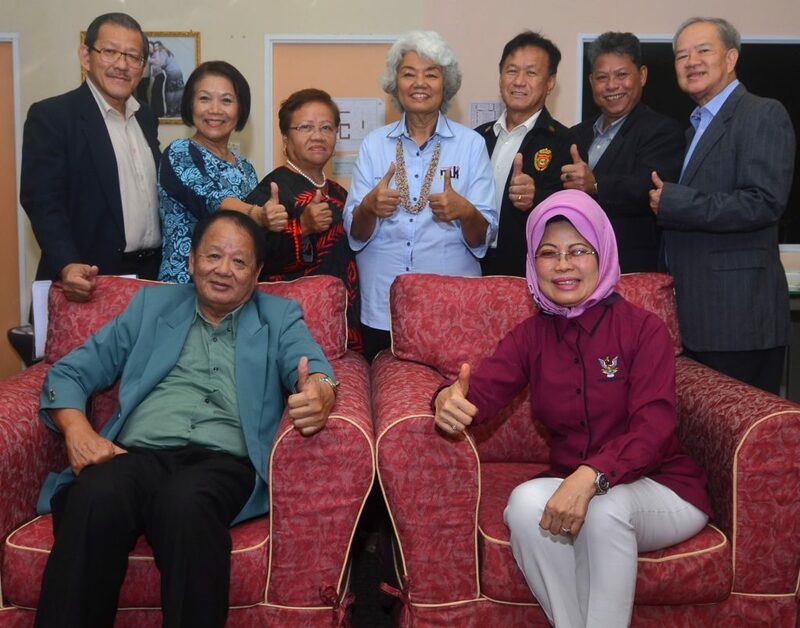 KUCHING: The Ministry of Welfare, Community Wellbeing, Women, Family and Childhood Development is ready to gear up support to establish a comprehensive plan and policy for the ageing society. Its minister Datuk Seri Fatimah Abdullah said the initiative and action plan taken by Sarawak Gerontology & Geriatrics Association (a non-governmental organisation, NGO) to raise awareness and spread information was vital in preparing the society to stay healthy. “With the establishment of the association, we can organise activities that will benefit society at large and to construct a comprehensive policy for the elderly,” she said during a press conference at her office at Baitul Makmur building here yesterday. She added that the nation would reach the ageing nation status by 2030, giving Japan as an example. “In ten years, the country will be an ageing nation by 15 per cent. This is a very important platform to ensure and enhance society’s well-being as they get older. “Country like Japan has more elderly than infants and youths,” she said. Highlighting home ownership issue, Fatimah said civil servants after retirement would face the issue due to their inability to own a home. “Civil servants who are staying at government quarters need to find other place after retirement, for example the veterans and pensioners,” she added. Fatimah also pointed out that the ministry has proposed to develop retirement villages to solve the issue. “With all these factors at hand, the need to live well in our golden years becomes more important. The idea of retirement villages is a place for senior citizen where planned area within its boundaries, are elements of accommodation and support services,” she told. Earlier, Fatimah received a courtesy call by Sarawak Gerontology and Geriatrics Association committee member to discuss matters related to ageing society. Comprehensive plan needed to address ageing society: Fatimah 0 out of 5 based on 0 ratings. 0 user reviews.